It’s revised baby, so ride it however you want: twin, quad, or thruster. We don’t do Chinese pop-outs around here! Period! 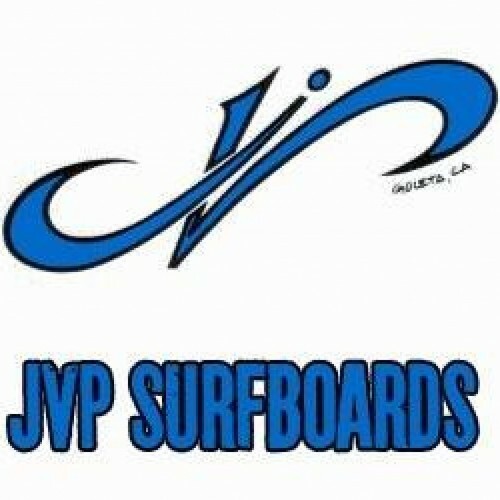 Every JVP Surfboard is a design and shape by John Perry himself. Hand-crafted, hand shaped, in the USA!